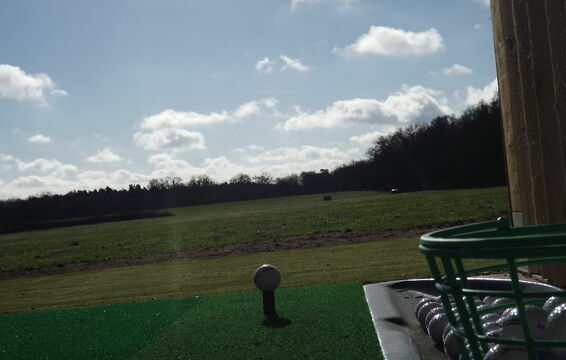 Practice Range Information :: Gerrards Cross Golf Club is considered one of the most attractive courses in South Buckinghamshire. 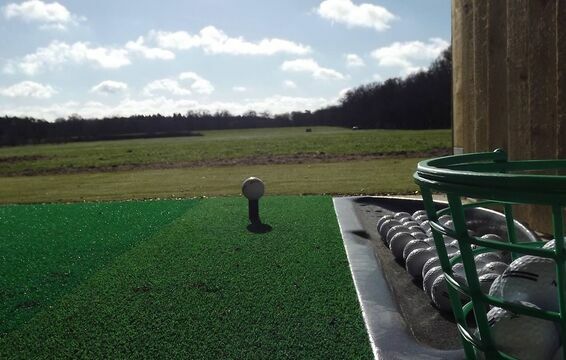 Please note : The Gerrards Cross Golf Club Practice Range is available for use by members and their guests, it is not open to the general public. 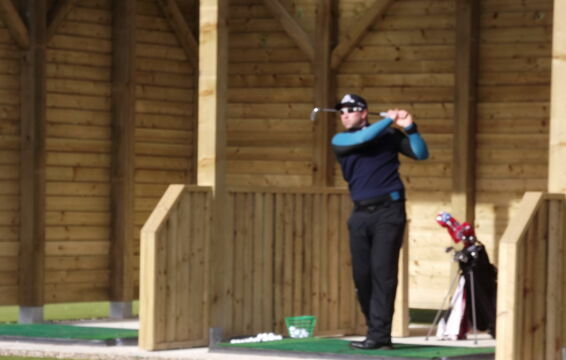 The great Gary Player couldn’t be more right and with this in mind we are delighted to announce that our new Swing Studio and Driving Range facility at the upper practice ground will open for use on Friday 3rd March. 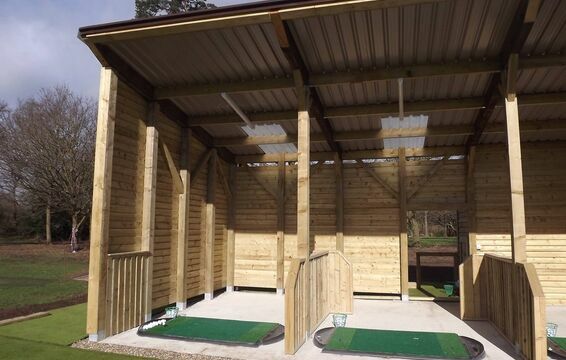 This is a great addition to our club and we envisage many hours spent, and thousands of balls being hit as you hone your game. 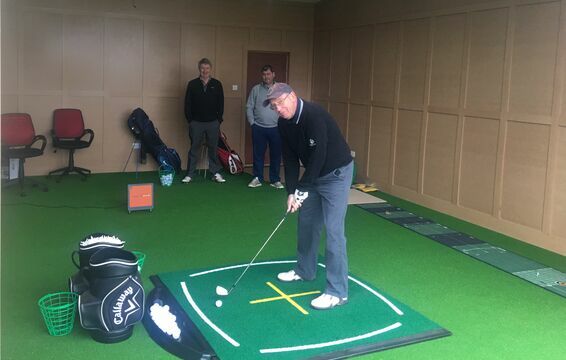 The Swing Studio will allow Lewis and his team to further enhance the tuition services offered at the Club. 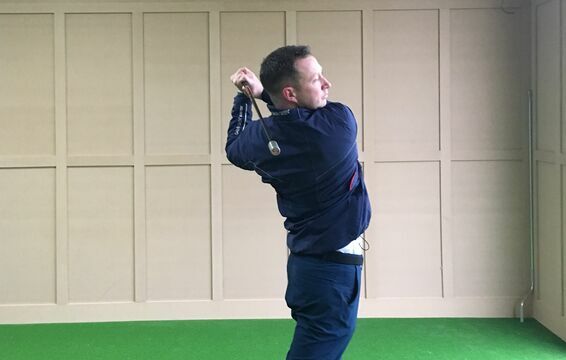 It also provides us with the opportunity for “Trackman Studio Challenges” which Lewis will be launching soon. 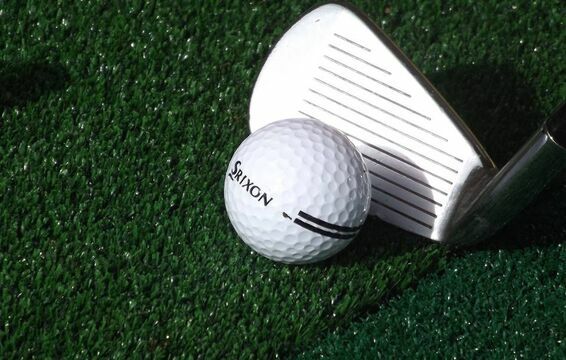 These will give groups of members the opportunity to pit themselves against each other in a series of golfing challenges including, long drive and accuracy challenges; more details will be released shortly. 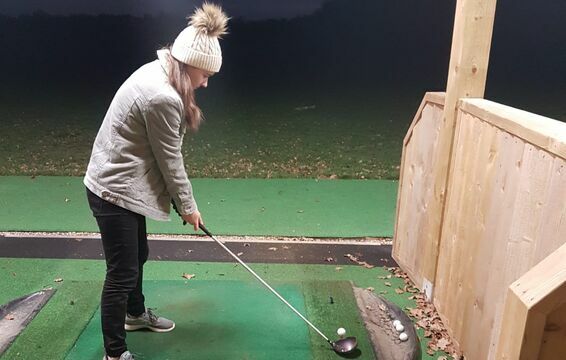 Each member will receive their first 200 balls free; pop into the Professional Shop to pick up your range card anytime from Friday morning. 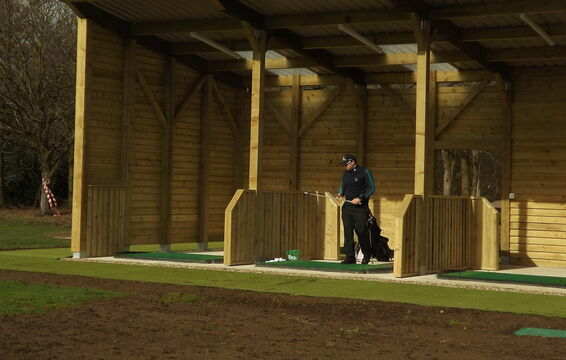 Further details on the charging policy for the range can be found below or by clicking here. The Board have approved the following policy in relation to the ball dispensing facility. 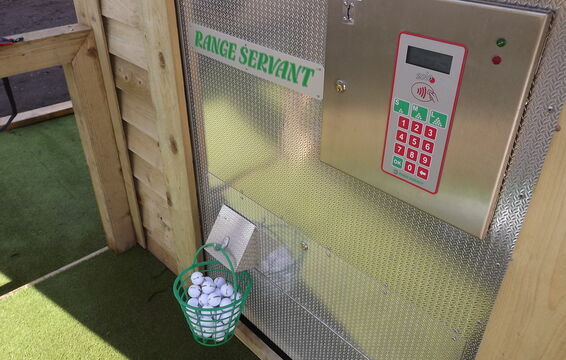 The equipment will be set up to dispense 40 balls at a time. Option 1 – Adult members can purchase a season ticket at a cost of £60 and Junior members £20. This will give you unlimited use of the range for a 12-month period, starting on the date the card was purchased. Please note that cards are non-transferable. Option 2 – Obtain a card onto which you will need to load credit. A charge will be made of £3 per basket balls. 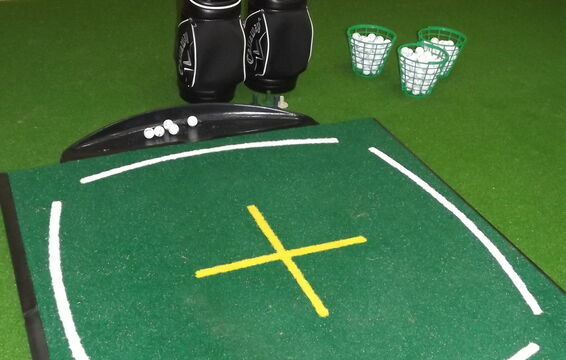 All member usage, including the introductory offer, will be via range cards obtained via the Pro Shop. 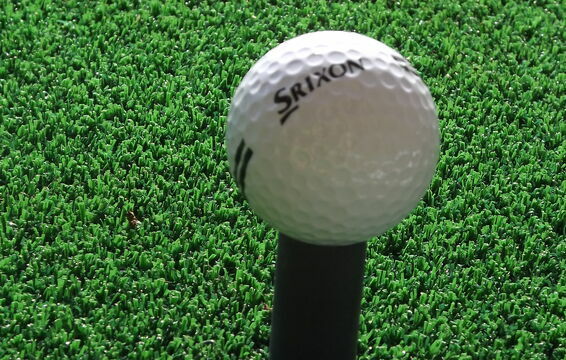 Visitors will purchase a token via the professional shop at a rate of £5 per 40 balls. Member safety, as well as your enjoyment, are paramount to the success of this new facility and to promote this we have produce a list of rules relating to the use of the facility. These can be found by clicking here. We hope you enjoy this great new facility and, as always, we welcome any feedback on your experiences using this area.